Morcon Energy Services Ltd is an engineering consultancy firm experienced in the upstream and downstream oil and gas industry. As well as the marine and shipping industry, we have extensive experience in the UK Continental Shelf and overseas. 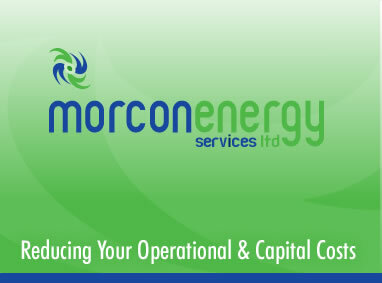 Morcon Energy Services Ltd is capable of supporting clients wherever operations are based. Our Marine background and wide ranging experience in supporting the safe and efficient operation of static and rotating equipment, in the upstream & downstream Oil and Gas Industry, places us in a unique position to meet our client’s needs.